Central Switzerland, the region around Lake Lucerne, is praised worldwide for the prettiness of its landscape and the dramatic mountain scenery. Agriculture and, from the late 19th century, tourism have been drivers of architectural development in the past. The growth of financial and other service industries and the dynamic and growing population of the nearby region of Zurich, Switzerland’s largest city, have increasingly influenced the spacial development of the Lake Lucerne region in recent decades. 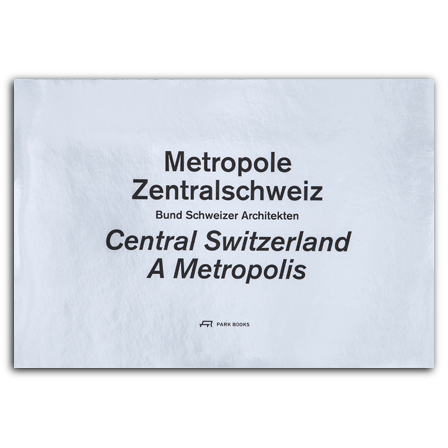 The striking photographs by Swiss photographer Guido Baselgia featured in this book document the work of local architects in this part of Switzerland since the 1920s. The images are complemented by discussion between Hilar Stadler and Martino Stierli and Valentin Groebner, Christian Schmid, Andreas Sonderegger, and Heinz Tännler on the history, the present and future of the Lake Lucerne region, socio-economic and demographic changes challenges and failures in spatial development and urban planning. , born 1953, educated as a photographer at Zurich School of Art and Design. After commissioned work in industrial and reportage photography he has been working freelance in Switzerland and abroad since 1983.